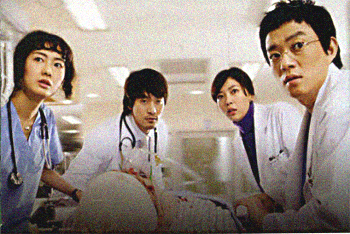 This entry was posted in Drama Thoughts and tagged Lee Bum Soo, Lee Yo Won, Surgeon Bong Dal Hee by doozy. Bookmark the permalink. thanks for this one . chel, your comment is so sweet. It really made my day. Thank YOU for reading my ramblings.